The Faith United Mission Strategy is built on partnerships. Because our mission is making disciples, we believe the best way to accomplish that purpose is to partner with organizations (local, national, and global). Where we cannot always be "there" to disciple new believers, these partner organizations can and do. Isaan is the largest region of Thailand, with the largest number of unreached districts. Yet for OMF it is the latest region where we started working. Ministry here started in 2006 after a missionary family planted a church in Bangkok and found out that most of the members were from unreached areas in Isaan. We offer two BA programs, five Masters' programs, a Doctor of Ministry program. And, as our statement of vision notes, we have a very focused purpose, that: "The Kingdom of God will have come to all people groups, resulting in their being redeemed, reconciled, and complete through Jesus Christ, the Son of God." In 2000, Jennifer Jestes went on a ministry trip when I was 22 years old. 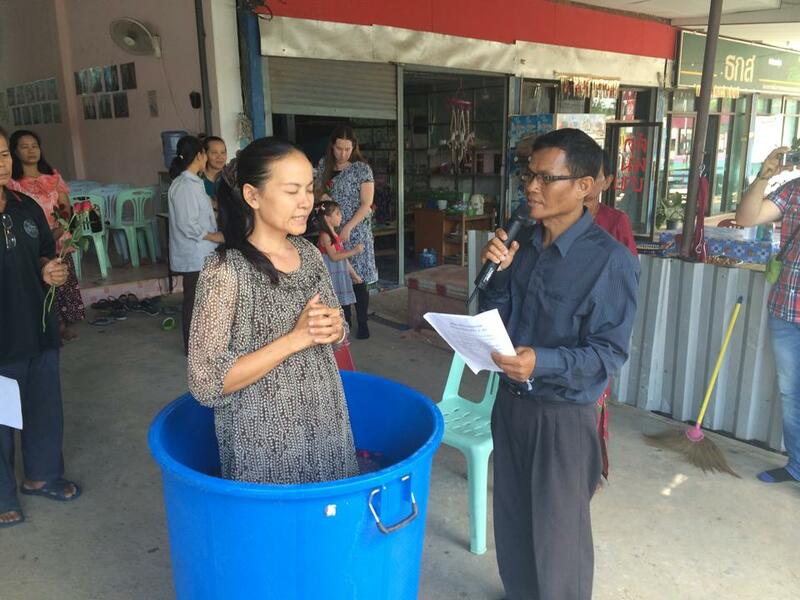 After returning home to the United States, she had an unique encounter with the Lord during devotion time reading James 1:22-27. She felt God was calling her to go back to Mozambique. Jennifer took two jobs and saved all my money to go back to Africa. Perhaps naïve, and too young to know any better, Jennifer returned a year later. During the first two years, she volunteered at an orphanage, and then eventually moved into the Capitol of MOZ (Mozambique). Her original thought was to spend time learning the language of Portuguese (the national language) and travel and visit other orphanages. Jennifer did travel and was able to visit many orphanages in South Africa, Malawi, Mozambique, Zambia, and also a few in Mexico. 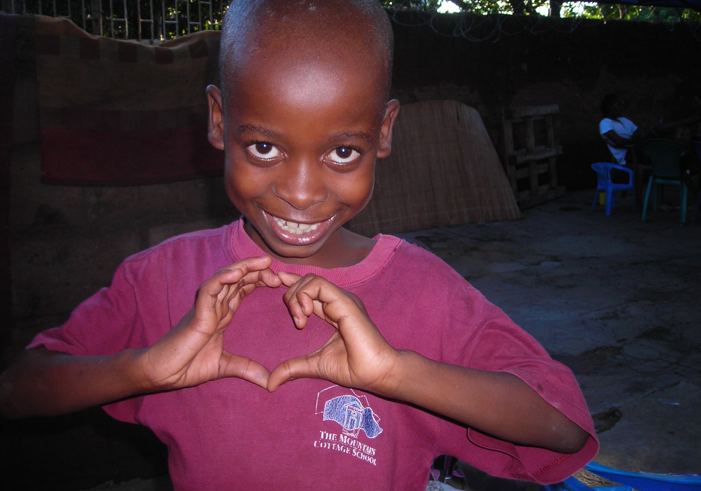 The purpose was to find out what model of orphan care was most successful. Through travels, she discovered that orphans that live in family homes do better in school and society. Shortly after her return to MOZ, she rented a home and within the end of the month, Jennifer had 15 orphans living with me. She had assumed that she was going to spend at least a year preparing herself for whatever God's plans were for the future work in Africa, but as you can see, God had other plans for me.